I am a passionate beer connoisseur, after enjoying years of drinking beer I decided tobrew my first batch last week. I went with a pliny clone and is undergoing fermentation for the next 18 days. 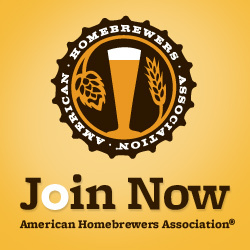 I would love to be part the an association of brewers to improve my brewing technique and hopefully have this become more than a hobby.